FAIRFIELD — An alert special police officer helped to snag two alleged bike thieves at the downtown train station Thursday. Special Officer Tiffany Robledo was in the train station parking lot around 11 a.m., checking for parking violations. She noticed two men — later identified as Freddy Aponte and Miguel Lopez — acting suspiciously as they walked around the bikes several times. They had been dropped off at the train station. At one point, she said, Aponte was on the train platform and she saw Lopez ride off on a black bicycle. Police were able to locate Lopez behind the buildings in the Brick Walk, and he allegedly admitted to stealing the bike. According to police, the two had a duffel bag with them that had a pair of bolt cutters and a screw driver. 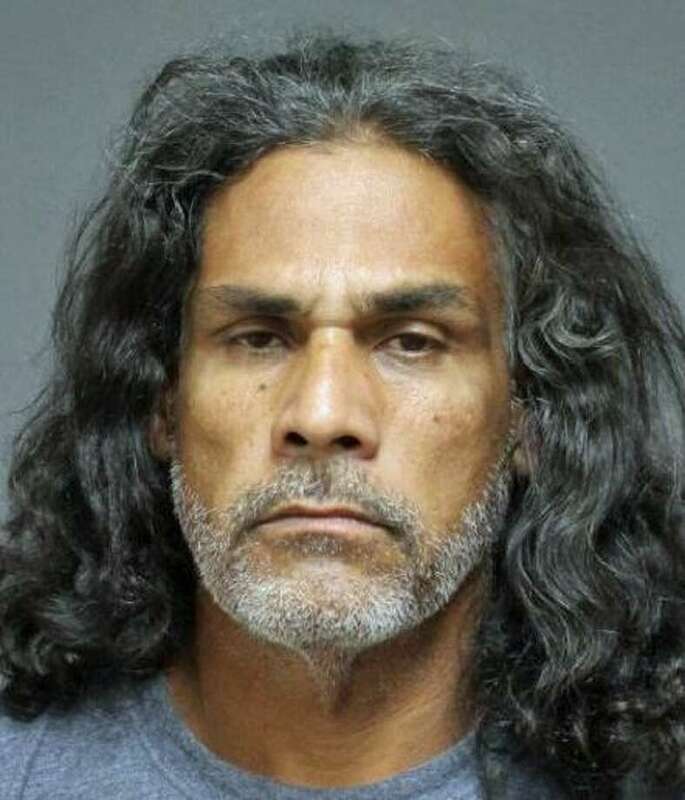 Lopez, 51, of Madison Avenue, Bridgeport, was charged with sixth-degree larceny and conspiracy to commit sixth-degree larceny, while Aponte, 63, of Coleman Street, Bridgeport, was charged with conspiracy to commit sixth-degree larceny. Both were releaesd on a promise to appear in state Superior Court in Bridgeport on Oct. 4.